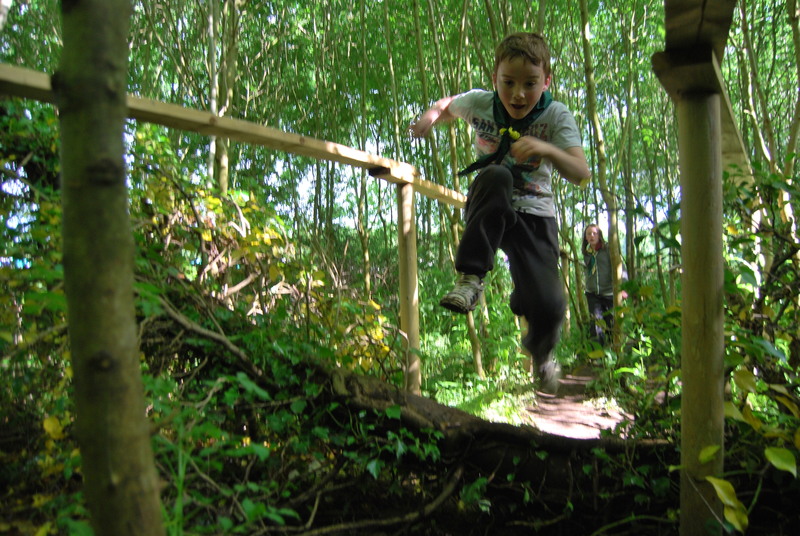 Set in the forest with a mix of Ash and mature Oak trees, the Obstacle Course is at one with it’s surroundings. The course is designed to challenge people at their own pace, no stop watches are allowed – so that everyone is a winner! 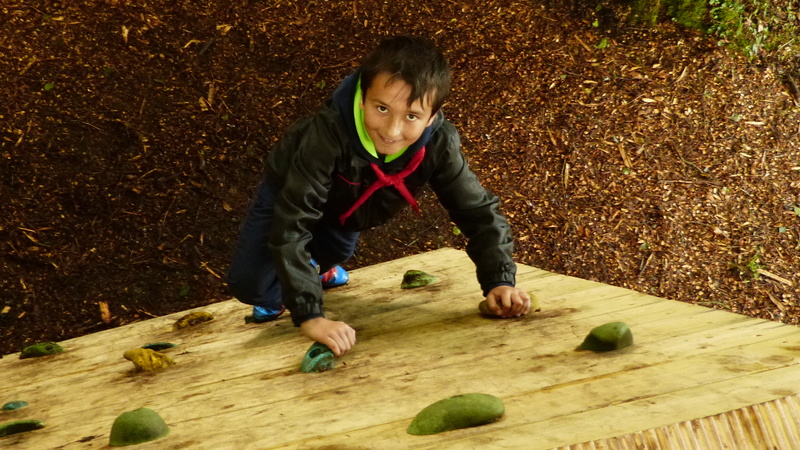 The Obstacle Course can take up to 30 people at a time, and is suitable for all ages, strengths and skill levels! It includes an underground tunnel, a small maze, climbing walls, cargo nets, crawling nets, monkey bars and various other obstacles. It’s not about how fast you can complete the course, but how often you can complete it! I could get a little mucky – but that just adds to the adventure! Children learn best when they are actively engaged in activities that reinforce skills! How Many Times Can You Complete The Course?